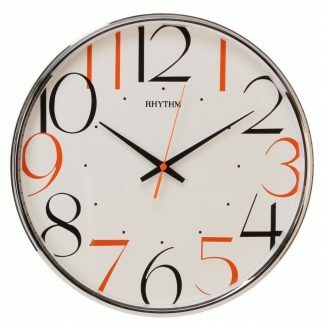 We stock a range of clocks varying from kitchen clocks, wall clocks, teaching clocks, alarm clocks and more…. 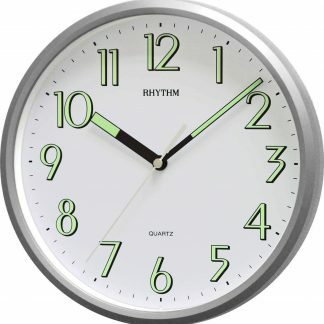 Homeware Direct are your one stop online shop for all your homeware and household items. We are major stockists of home appliances, garden and outdoor leisure items and also have a great range of gifts and educational products in our store.